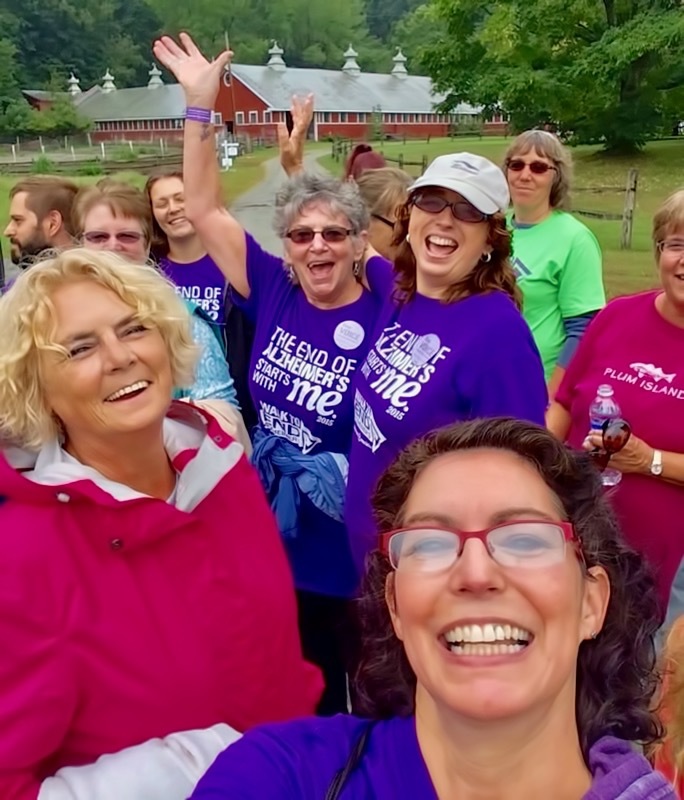 Join the fight for Alzheimer’s first survivor! 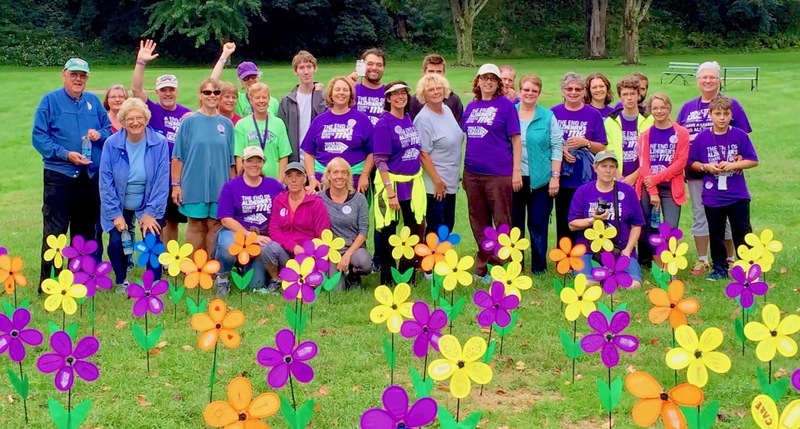 Our Cedar Hill Forget-Me-Not team will be walking in White River Junction on September 24 for the Walk To End Alzheimer’s. 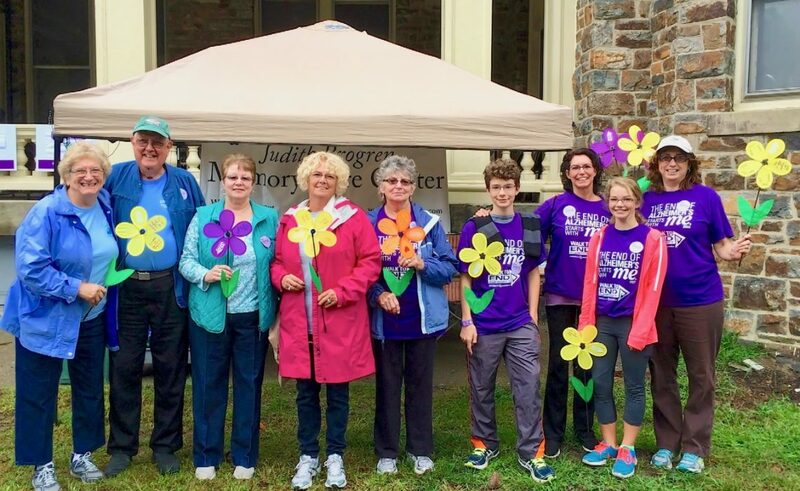 We know first hand how cruel this disease is, and we’re committed to raising awareness and funds to support Alzheimer’s care, support, and research. 1 – Join us in the fight against Alzheimer’s and walk with our team. 2 – Help us reach our fundraising goal by making a donation on our fundraising page. 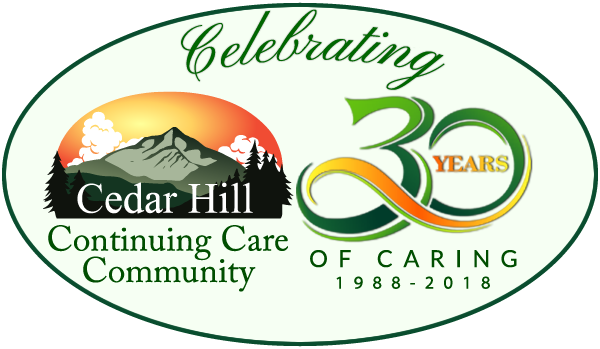 To eliminate Alzheimer’s disease through the advancement of research; to provide and enhance care and support for all affected through our Vermont Alzheimer’s care center, and to reduce the risk of dementia through the promotion of brain health.